On the blog today we look at funding for flood schemes to help protect local businesses and communities, regulations passed in Parliament on puppy sales and today's announcement on a Deposit Return Scheme. 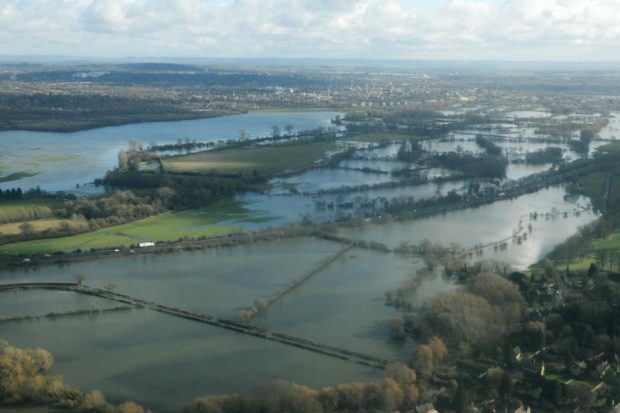 Communities across England will benefit from a government cash boost to help better protect against flooding, enhance the environment and boost economic growth and tourism. As announced yesterday, and picked up today by the Hull Daily Mail, Yorkshire Post and Newcastle Chronicle, 25 new schemes will receive a share of £36m announced in the autumn statement to improve flood protection. This funding will benefit projects across the country from Hull to Gloucester, from Wolverhampton to the Wirral, that need an extra boost for flood defences to help our communities continue to prosper and grow in the future. Not only will this investment make places more resilient against flooding, but it will help the local economy, enhance the natural environment and protect important areas of culture - whether it is the homes, businesses and cultural sites in Hull to the pier in Seahouses or the natural environment in Gloucester. In the face of challenges like a changing climate, rising sea levels and more severe weather, the Environment Agency is working hard to protect people, homes and businesses from flooding. As with every project we undertake, we’re also striving to improve our environment and this additional funding will not only help us build flood defences, but restore vital habitat and bring nature back to some of our urban communities. Regulations that make it illegal to sell puppies younger than eight weeks and require anyone breeding and selling three or more litters a year to apply a formal licence were passed in Parliament yesterday. This is part of a swathe of reforms to the animal licensing system first set out in February 2017, aimed at cementing the UK’s position as a world leader on animal welfare. 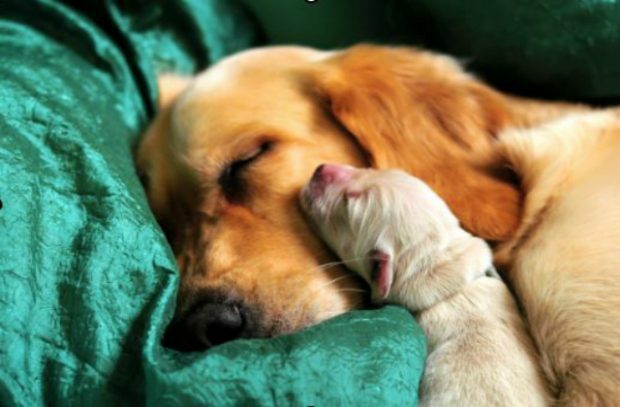 The UK is a nation of animal lovers, currently it is estimated that the total number of pets in the UK is 21 million. Many people are concerned about the increase in the online sale of pets. Under the new regulations, all commercial sales require a licence, including those that take place online. All of these businesses will have to comply with the minimum welfare standards set out in the regulations. These measures will ensure that the licensing system is consistent and fit for purpose in this modern age. The new regulations are due to come into force on October 2018. There was widespread media coverage of the announcement this morning, with Environment Secretary Michael Gove appearing on Sky News, BBC Breakfast and ITV Good Morning Britain. The story also featured widely across print, including on the front page of the Times, Daily Telegraph, the I, and the Guardian. The Daily Mail carries a piece from the Environment Secretary setting out the importance of today’s announcement. The move has been well received by environmental activists and groups, including the WWF, Campaign to Protect Rural England (CPRE), Surfers Against Sewage and Keep Britain Tidy. Future generations will look back on this decision as a piece of supremely enlightened policymaking, and one that raises the prospect of the world’s most beautiful country becoming free from drinks container litter at last. 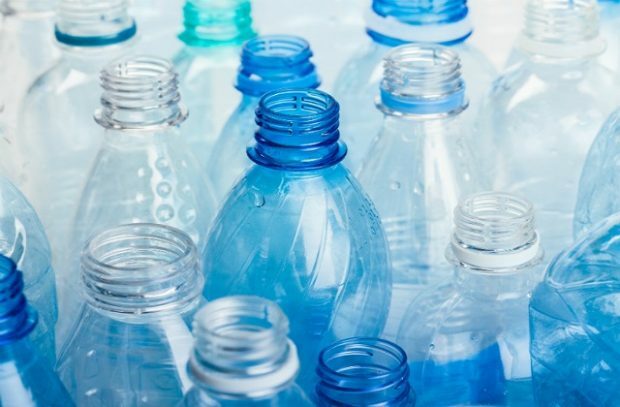 The deposit return scheme will apply to single use drinks containers (whether plastic, glass or metal), subject to consultation later this year. The consultation will look at the details of how such a scheme would work, alongside other measures to increase recycling rates. We hope to talk to the devolved administrations about the scope for working together on this important issue. We can be in no doubt that plastic is wreaking havoc on our marine environment – killing dolphins, choking turtles and degrading our most precious habitats. It is absolutely vital we act now to tackle this threat and curb the millions of plastic bottles a day that go unrecycled. We have already banned harmful microbeads and cut plastic bag use, and now we want to take action on plastic bottles to help clean up our oceans. A deposit return scheme sees consumers pay an up-front deposit when they buy a drink, ranging from 8p in Sweden to 22p in Germany, which is redeemed on return of the empty drink container. Possible variants of a deposit return scheme include cash rewards for returning drinks containers without an upfront deposit. There will be a consultation later this year on the details of how the scheme will work in England.